The EU’s top court ruled Thursday that the exchange of Bitcoin and other virtual currencies should be treated just like traditional money in Europe and not incur any sales tax. According to European Union law, all transactions relating to currency, bank notes and coins used as legal tender across the 28-nation bloc are exempt from value-added tax (VAT). In court, Swedish authorities argued that because it was not a real currency, Bitcoin did not meet the EU’s tax free standard. But the Luxembourg-based European Court of Justice disagreed. “The court… holds that those transactions are exempt from VAT under the provision concerning transactions relating to ‘currency, bank notes and coins used as legal tender’,” it said in a statement. The decision will be welcomed by Bitcoin’s backers who say virtual currencies provide an efficient and anonymous way to store and transfer funds online. But critics argue that the lack of a legal framework governing the currency, the opaque way it is traded and its volatility make it dangerous. Unlike a real-world currency such as the US dollar or the euro, Bitcoin has no central bank and is not backed by any government. 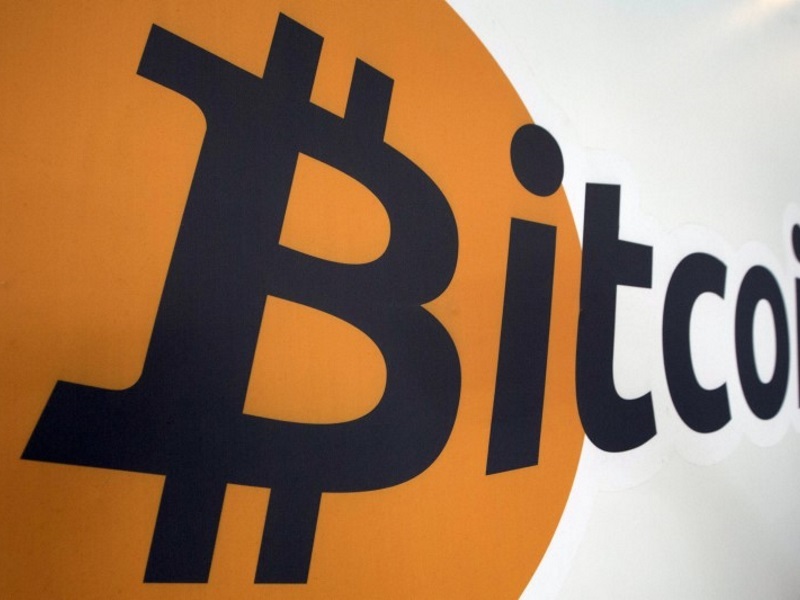 Bitcoin’s initial success has since met with a number of highly-publicised setbacks. One of Bitcoin’s biggest exchanges, the Tokyo-based Mt. Gox, shuttered last year after admitting 850,000 coins – worth $480 million at the time – had disappeared from its digital vaults. Bitcoin’s reputation was also damaged when US authorities seized funds as part of an investigation into the online black market Silk Road.